For over 20 years, Dr. Jeffrey Hardenburg has committed himself to providing a comfortable and caring experience for his patients. You can expect to receive the most comprehensive, contemporary dental care available in a friendly, personalized manner. 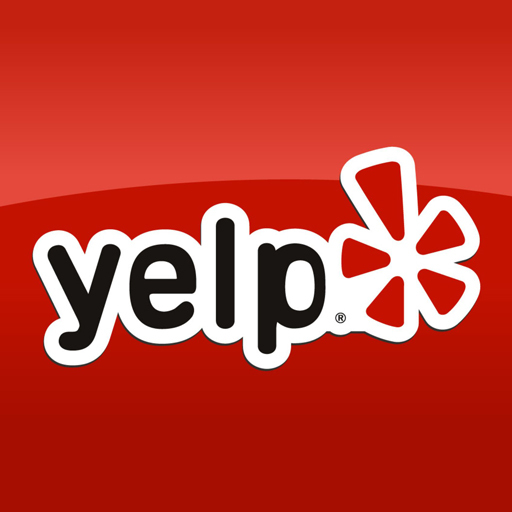 Looking for comfortable, friendly and exceptional care from a dentist in the Grand Blanc area? You've come to the right place. From the minute you walk into our office you will notice a difference. We care about you, your family and your friends, and we're here to help you achieve your healthiest, brightest smile. At the office of Jeffrey L. Hardenburg D.D.S. we know that every person's dental needs are unique. That's why we offer a comprehensive selection of treatment options in a relaxing, state of the art environment. 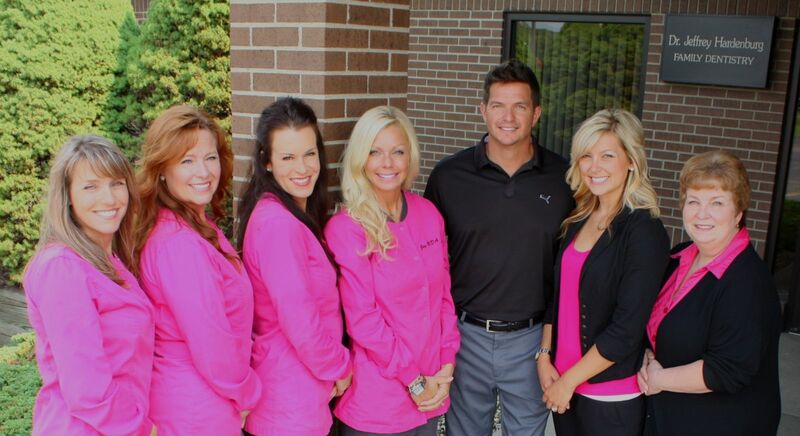 We're confident we can provide superior dental care that no other dentist in Grand Blanc can offer. Discover a new dental experience at Jeffrey L. Hardenburg D.D.S.! We look forward to caring for you and your family's dental needs.